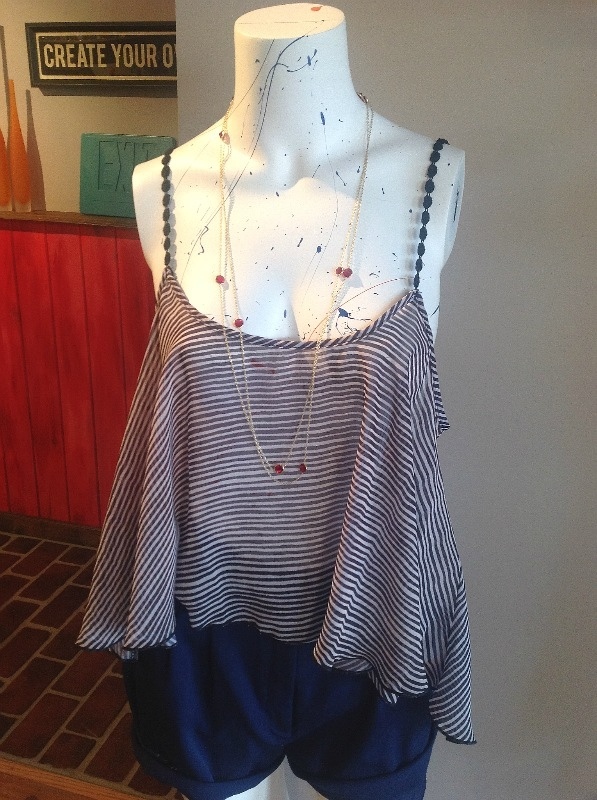 Picks of the week, tanks and necklaces! This entry was posted in Uncategorized by Portobello Road. Bookmark the permalink.